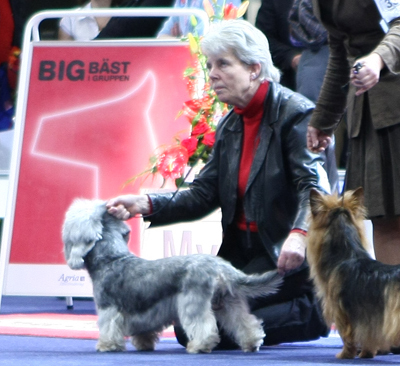 BOB CHAMPION FIN CH CACIB CAC CCQ EXC NORDV11 Fairmac Princemen Superior Own Maritha Karlsson Saija Keränen. 11th Februari INT DKK Fredericia Judge Jurate Butkiene Litauen. 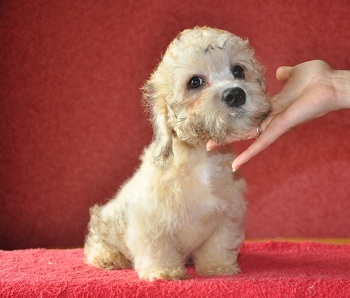 BOB CACIB CAC CCQ EXC SE CH NV11 Fairmac Quite Good. 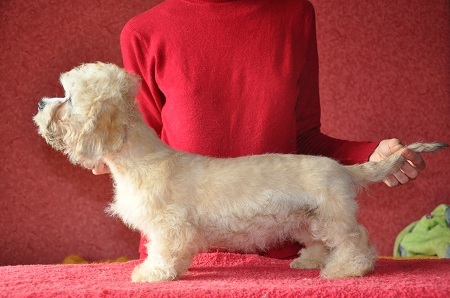 BB2 EXC NORDIC CH SEV11 DKV11 Fairmac Precious Pearl. 25th Februari NAT FKK Tuusniemi Judge Christian Stefanescu Rumänien. 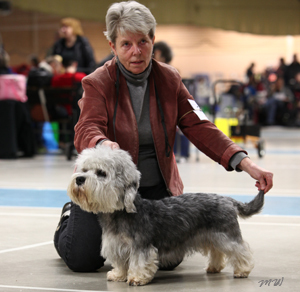 3th Mars ÖSTEK Terrierclub Sollentuna Judge Pia Lundberg. BOB NORDIC CH NV11 Fairmac Quite Good. R-CAC BH3 EXC CCQ Fairmac Noble Men Own Anna Eriksrud. 18 th Mars INT NKK Harstad Judge Annika Ulltveit Moe. BIG 2 CACIB CHAMPIONAT CAC CCQ EXC N CH FIN SE CH NORDICV11 Fairmac Princemen Superior. Own Marita Karlsson th MajSaija Keränen. 15 th April INT FKK Vaasa Judge Marja Mäkinen. 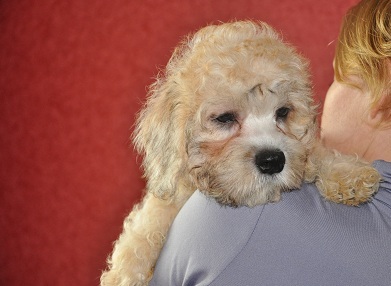 BOB CACIB CCQ EXC, FIN N CH NORDICV11 Fairmac Princemen Superior. Own Maritha Karlsson Saija Keränen. 28 th April NAT SKK Västerås Judge Svein Helgesson Norge. BB2 CCQ EXC C.I.B. SEV11 DKV11 Fairmac Precious Pearl. 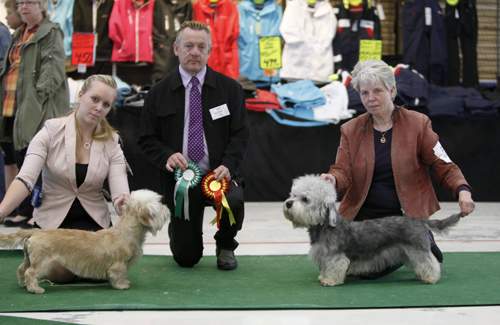 BOB CACIB CCQ EXC SE FIN CH NORDICV11 Fairmac Princemen Superior Own Maritha Karlsson Saija Keränen. 5 th Maj NAT SKK Lidköping Judge Svante Frisk. BOB CCQ EXC NORDIC CH NV11 Fairmac Quite Good. 6 th Maj VÄTEK Terrierclub Tånga Hed. Judge Tina Grubbe Danmark. BB3 CCQ EXC C.I.B. SEV11 DKV11 Fairmac Precious Pearl. BIS 2 !!! BIG !!! BOB CCQ EXC. FIN SE CH NORDICV11 Fairmac Princemen Superior Own Maritha Karlsson Saija Keränen. 12 th Maj INT FKK Hamina Judge Marja Talvitie Finland. BOS CACIB CCQ EXC FIN SE CH NORDICV11 Fairmac Princemen Superior Own Maritha Karlsson Saija Keränen. 13 th Maj INT FKK Tampere Judge Janet Loob Kanada. BOS CACIB CCQ EXC FIN SE CH NORDICV11 Fairmac Princemen Superior. Own Maritha Karlsson Saija Keränen. 26 th Maj NAT FKK Joensu Judge Kimmo Mustonen Finland. BOB CCQ EXC. FIN SE CH NORDICV11 Princemen Superior Own Maritha Karlsson Saija Keränen. 26 th Maj INT SKK Vallentuna Judge Benny Blid von Schedvin. BOS CACIB CAC CCQ EXC Fairmac Noble Men Own Anna Eriksrud..
27 th Maj INT FKK Joensu Judge Csaba Zsolt Lokodi Rumänien. 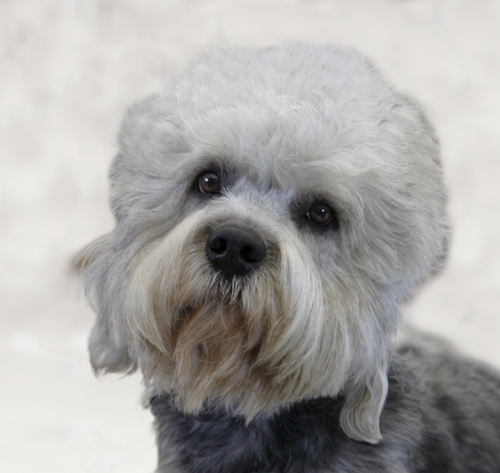 You are so great Sulo!!!! 27 th Maj INT SKK Österbybruk Judge Maija Mäkinen Finland. BOB CACIB CCQ EXC C.I.B. SEV11 DKV11 Fairmac Precious Pearl. BH 2 CACIB CCQ EXC NORDIC CH NV11 Fairmac Quite Good. 2 th Juni ÖSTEK Terrierclub Norrköping Judge Morgan Granander. 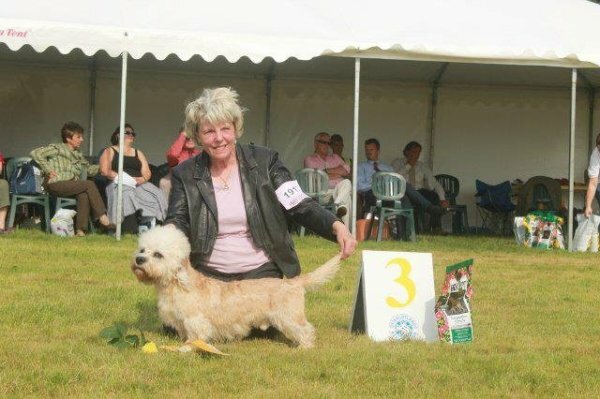 9 th Juni VDTEK Terrierclub Fengerfors Judge Marja Talvitie Finland. BOB CCQ EXC C.I.B. SEV11 DKV11 Fairmac Precious Pearl. BH 2 CCQ EXC FIN SE CH NOEDICV11 Fairmac princemen Superior Own Maritha Karlsson Saija Keränen. 10 th Juni SKK NAT Vänersborg Judge Jul Hamlot Norge. 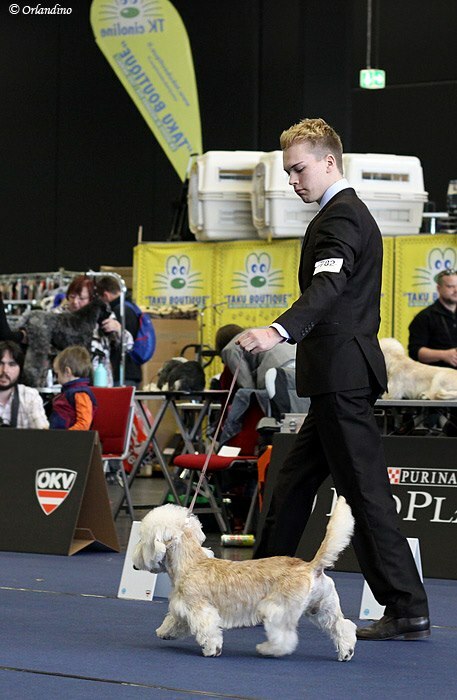 10 th NAT FKK Kangasniemi Judge Matti Luoso Finland. BIG 3 BOB CCQ EXC C.I.B. NORDICV11 Fairmac Princemen Superior Own Maritha Karlsson Saija Keränen. WELL DONE THANKS SAIJA PEKKA AND PAAVO. 16 th Juni. INT SKK Avesta Judge DoDo Sandahl. BB 3 CCQ EXC C.I.B. SEV11 DKV11 Fairmac Precious Pearl. 30 th juni INT FKK Rovaniemi Judge Karin Bergbom Finland. 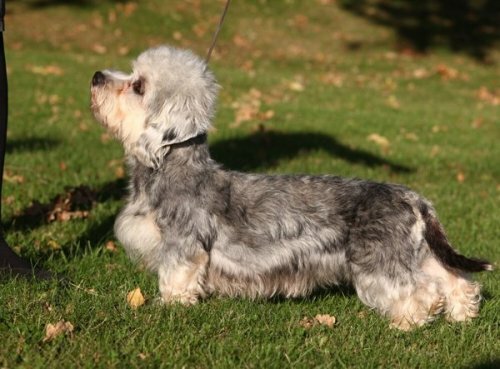 BOB CACIB CCQ EXC, FIN SE CH NORDICV11 Fairmac Princemen Superior. Own Maritha Karlsson Saija Keränen. BOS CACIB CCQ EXC CHAMPION SE C.I.B NORDICV11 Fairmac Princemen Superior Own Maritha Karlsson Saija Keränen. 14 th Juli NAT FKK Forsa Judge Saija Juutilainen Finland. 21 th Juli INT SKK Köping Judge Gertrud Hagström. BOS CACIB CCQ EXC C.I.B. SEV11 DKV11 Fairmac Precious Pearl. 27 th Juli INT FKK Mikkeli Judge Lene Finne Finland. 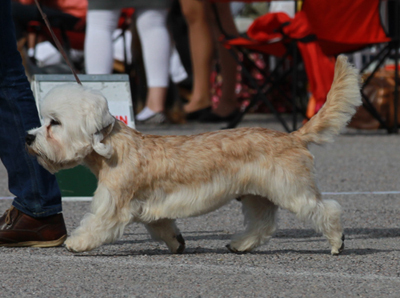 BIS 4 Young Dog BOB CACCCQ EXC Fairmac Statesmen Superior. BB 2 CCQ EXC C.I.B. SEV11 DKV11 Fairmac Precious Pearl. BOB HP Puppieclass 6-9 month. Dariant Gloria Mi Exsito. 3 th Augusti INT FKK Kuopio Judge Stelios Makaritis Grekland. BOB CACIB CCQ EXC C.I.B. NORDICV11 Fairmac Princemen Superior Own Maritha Karlsson Saija Keränen. 4 th Augusti INT FKK Kuopio Judge Rodi Hubenthal Norge. BOB CACIB CCQ EXC C.I.B. NORDICV 11 Fairmac Princemen Superior. 5 th Augusti INT FKK Kuopio Judge Göran Bodegård. BD 2 R-CACIB CCQ EXC C.I.B. NORDICV11 Fairmac Princemen Superior. 11 th Augusti INT SKK Askersund Judge Joanne Sewell AU. 18 th Augusti NAT FKK Kuovola Judge Kimmo Mustonen. Shortlisted In Group BOB CCQ EXC C.I.B. NORDICV11 Fairmac Princemen Superior. Own Maritha Karlsson Saija Keränen. 19 th Augusti NAT FKK Judge Anna Maria Tarjan Ungern. BD 2 CCQ EXC C.I.B. NORDICV11 Fairmac Princemen Superior. Own Maritha Karlsson Saija Keränen. BH 2 R-CACIB CCQ EXC NORDIC CH NV11 Fairmac Quite Good. 25 th Terri Eri 2012 Vantaa Judge Angela Ban Kroatien. BOB CCQ EXC C.I.B. NORDICV11 Fairmac Princemen Superior Own Maritha Karlsson Saija Keränen. 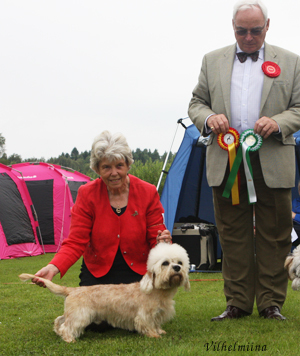 25 th Augusti VÄTEK Terrierclub Tånga Hed Judge Brenda Banbury UK. BOS CACIB CAC CCQ EXC Fairmac Statesmen Superior. 2 th September FKK Groupshow Liminka Judge Jurate Butkiene Litauen. Shortlisted Again In Group BOB C.I.B. NORDICV11 Fairmac Princemen Superior Own Maritha Karlsson Saija Keränen. Our lovely Gloria Dariant Gloria Mi Exsito.